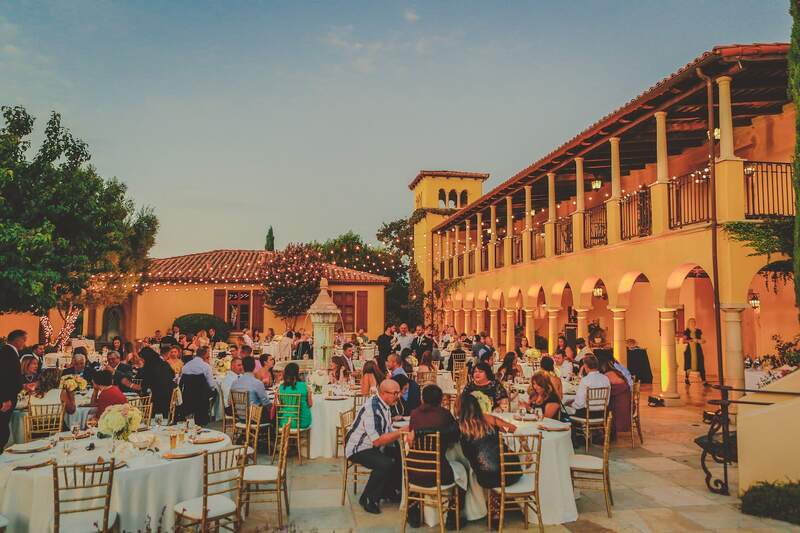 Catering CaliPaso Catering only - Does not include cake. 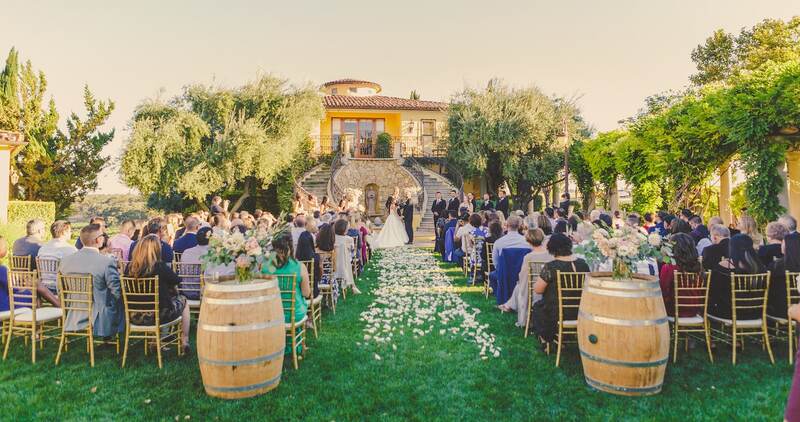 Rentals Included Tables, chairs and glassware. 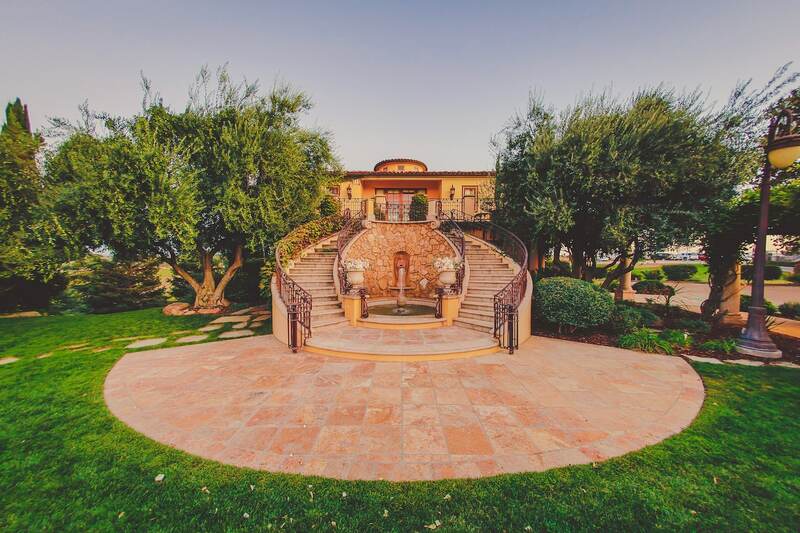 CaliPaso Winery and Villa is the perfect tuscan get away on the Central Coast. 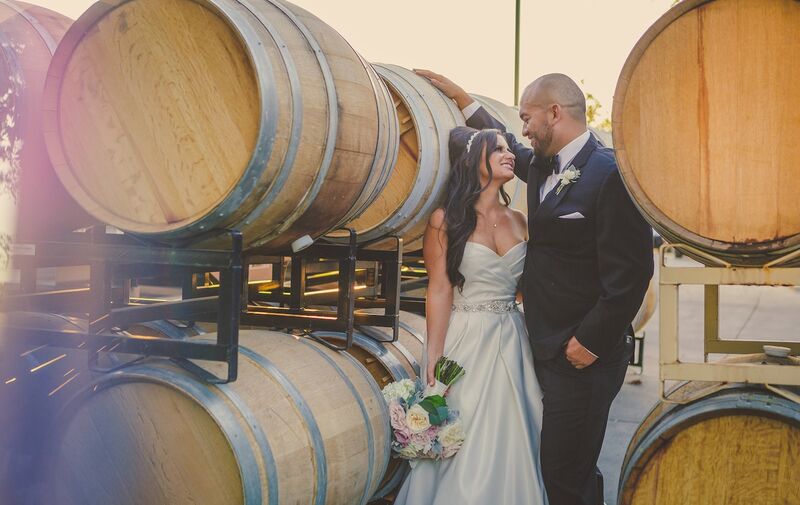 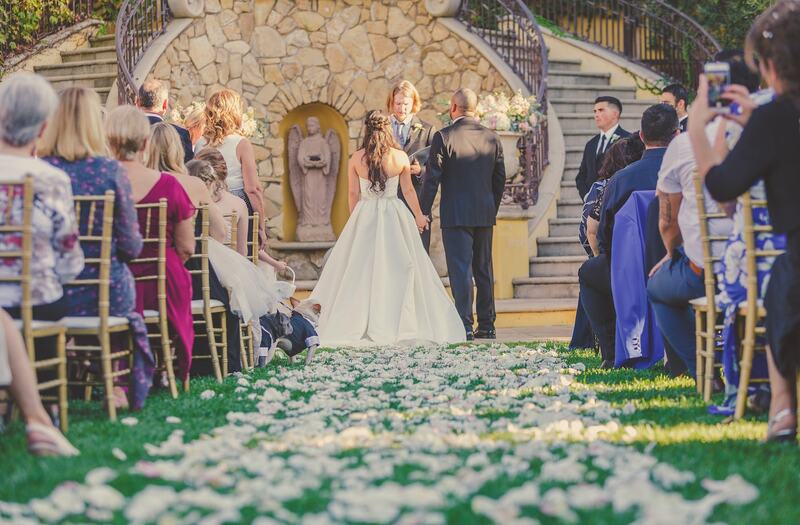 With it’s hundreds of acres of rolling vines, beautiful villa, and outdoor patio, it is the perfect location for your intimate wedding. 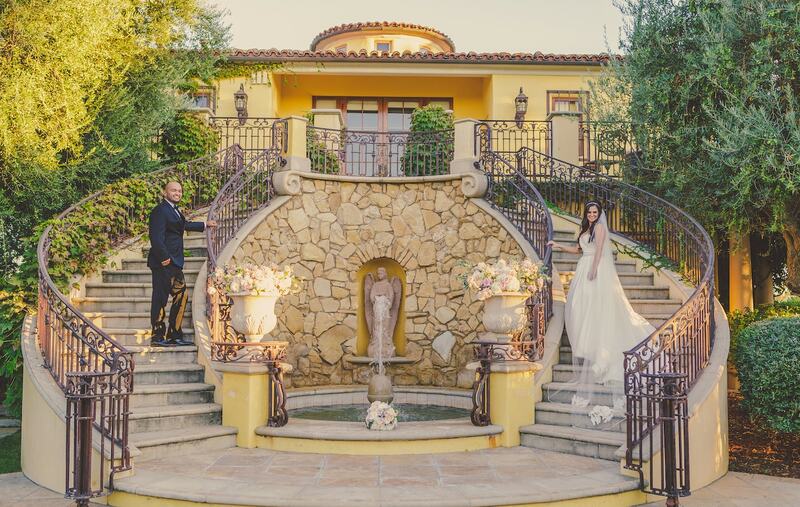 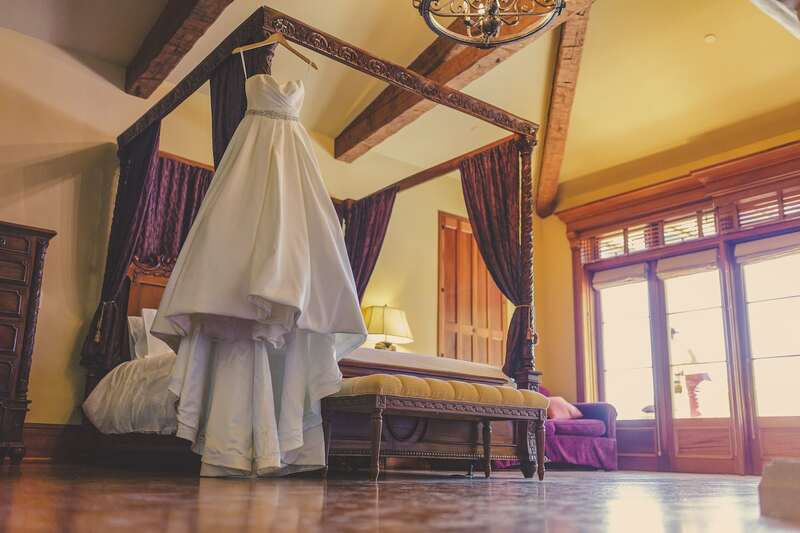 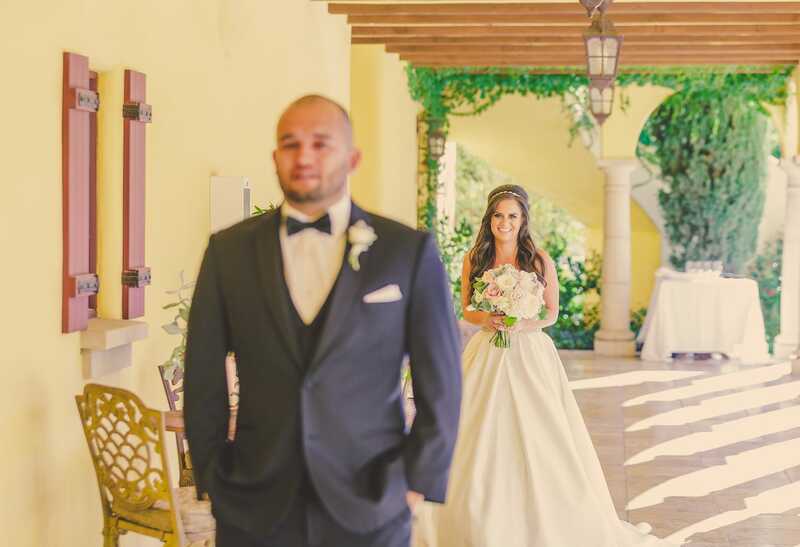 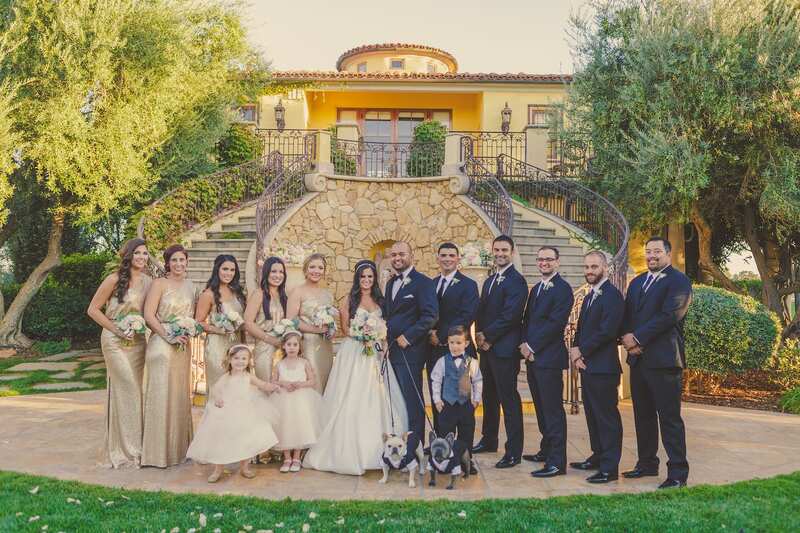 Formally Villa 46, this venue has grown to be one of the Central Coast’s most elegant spots to tie the knot, especially it’s staple ceremony location – the beautiful staircase. 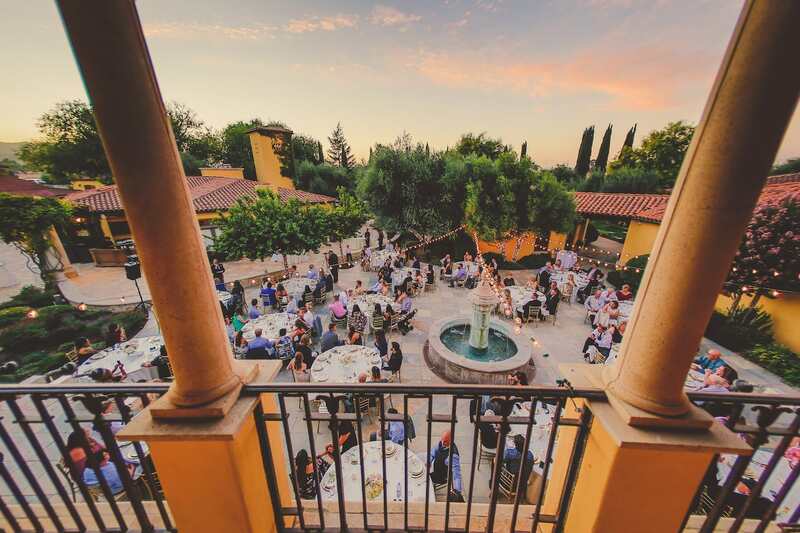 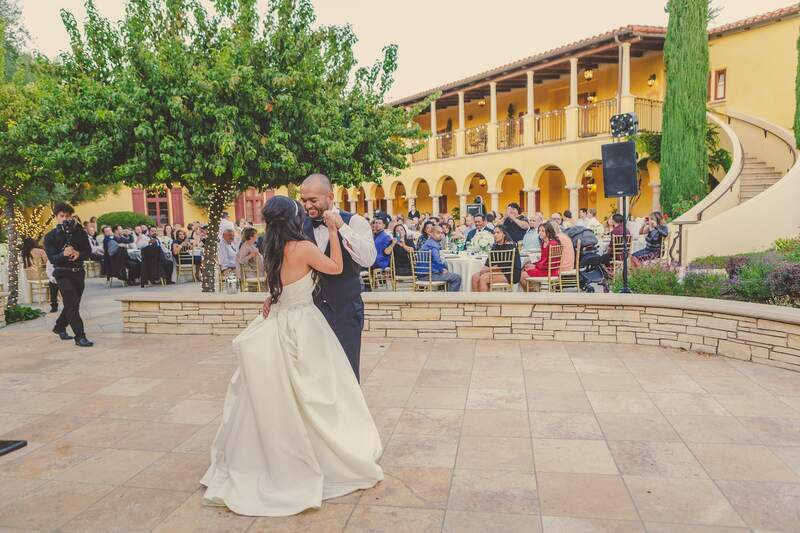 Show your guests a great time, and dance the night away under the Tuscan sunset at CaliPaso Winery and Villa!